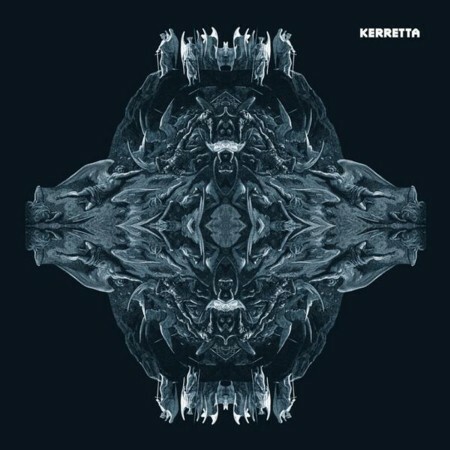 Kerretta, a trio from New Zealand, just released their debut CD, Vilayer this year. It’s a powerful and intense CD, complete with rollicking rhythm changes and superb musicianship. An entirely instrumental piece, the songs stay with me as if there were actual choruses I could sing along to. In the press sheet I received it’s mentioned that they have played with Trail of Dead and this is quite the perfect band for them to accompany. There are similarities to Trail of Dead. I really love the changes in rhythm and theme such as in Maven Fade and Dinshah. The CD is one of those rarities where you can have it on as either your complete focus or in the background. The Square Outside also stands out as a constant gem. My favorite song on the CD though is, I think, Nest of Spies. It’s got some heavy guitar that builds straight up until the end. White Lie also has some engagingly mystical, nearly Native American sounds and Bone Amber Reigns warps you along in its secure, nearly ten minute escapade. This entry was tagged kerretta, posted by dagmar. Bookmark the permalink.